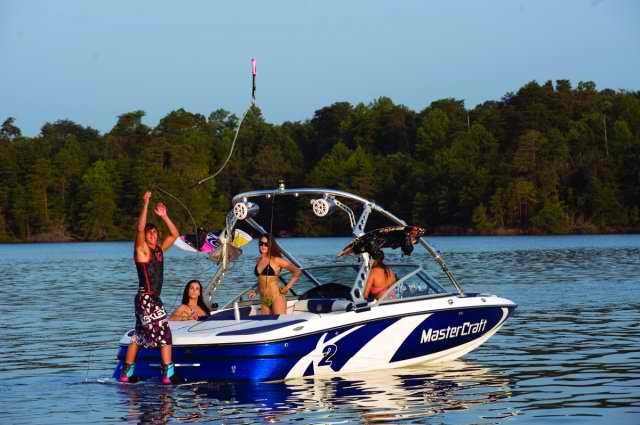 Information on Antero Reservoir boat rentals and watercraft service company offering all types of fun water sport on the lake. Antero is an artificial water reservoir enjoyed by many locals and visitors. It was created by the first dam placed on the South Platte River in Park County, central Colorado. Anglers can enjoy catching rainbow trout, brook trout, cutbow, cutthroat trout, brown trout, and splake. Enjoy all types of outdoor recreation like; boating, hiking, camping, sightseeing, water skiing, wakesurfing, kneeboarding, stand up paddleboarding, wakeboarding, jet ski, and more! This beautiful lake destination can accommodate all sizes of groups, reunions, and business outings; so bring your family, friends and associates to Antero Lake for the day.